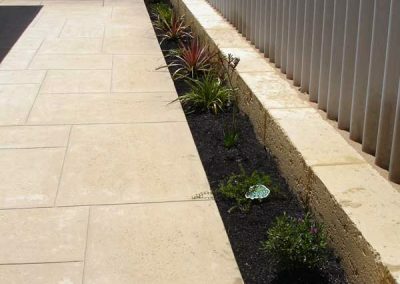 Limestone | Landscaping Designs | Looking Good Landscaping ""
Limestone is a versatile material used widely throughout Perth, providing function as well as beauty to landscaping projects. 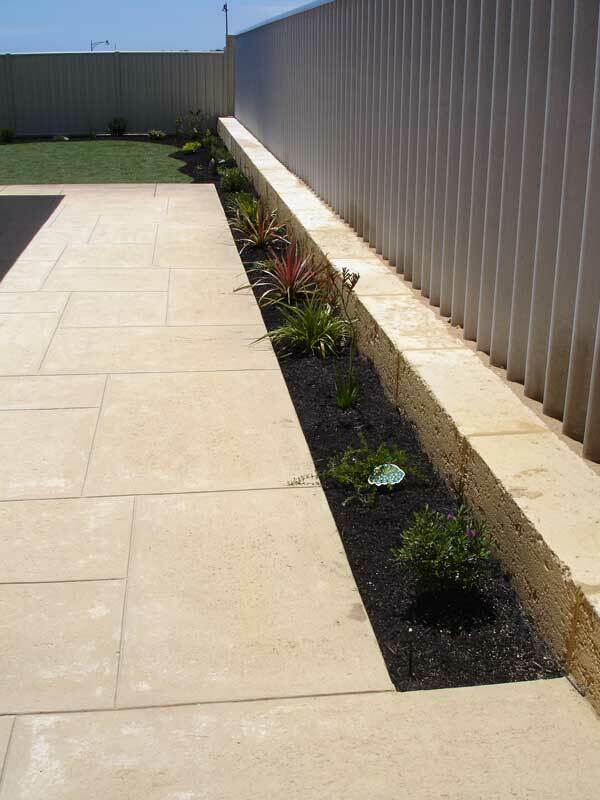 Limestone blocks are an ideal choice for many projects, including walls and garden borders. 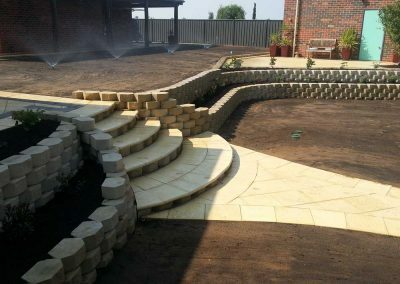 Looking Good Landscaping are experts when it comes to limestone blockwork in the Rockingham, Baldivis, Byford and Secret Harbour area. Our team can help you create and install a design that meets your needs and adds value to your property. 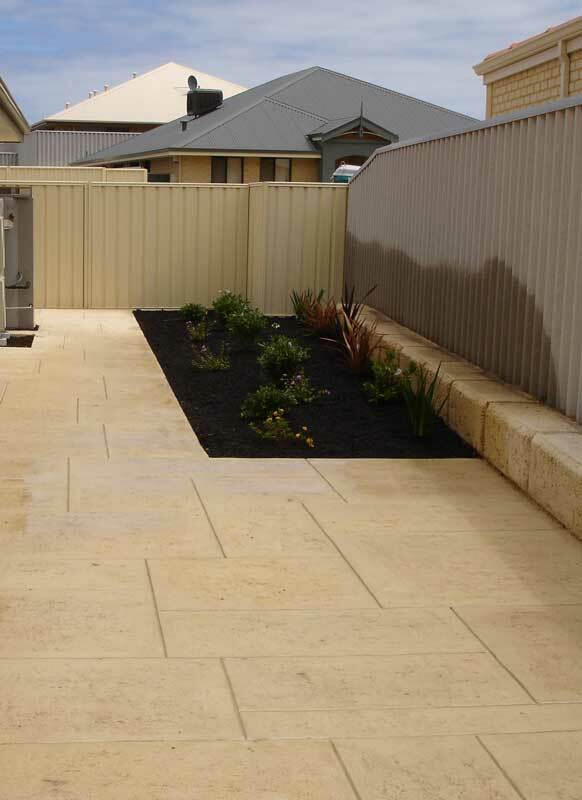 Limestone blocks are an ideal choice for many projects. They offer a timeless classic beauty that sits well alongside many homes, creating a gorgeous accent for green gardens and open lawns. We can create small retaining walls, feature walls, planter boxes, and garden borders from limestone blocks with stunning results. We can match existing garden and home features to create a seamless appearance for your landscape. There are seemingly endless options for choice when you undertake a landscaping project. 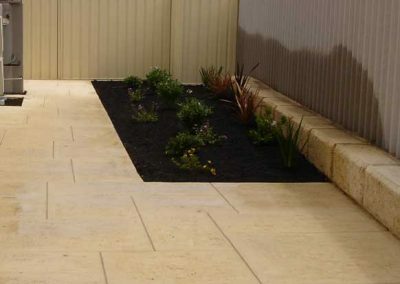 Whether you are starting from scratch and landscaping a new build, or looking to renovate a tired space in an established property, limestone blocks can have a strong impact. They are versatile and durable, successfully lending themselves to a variety of uses in both residential and commercial settings. Limestone blockwork makes for a clean and attractive finish to a planter box. Consider creating upraised planter boxes for growing herbs and veggies at home. The crisp colour and straight lines give your garden a classic attractive feel. Limestone blocks also make for an excellent border to gardens. Define your garden from the lawn with a clean row of limestone blocks, adding visual appeal. Blockwork can also be used to create different levels and spaces within the garden. A low retaining wall made from limestone blocks separates a raised garden bed from the lawn, defining the elements of your landscape. Match this wall to a limestone path or steps, and you create consistency throughout the garden for a stunning overall look. Looking Good Landscaping has an experienced team that has worked in both residential and commercial settings. We can design custom backyard designs and large scale estate landscapes. We work on all size projects, and always provide exceptional attention to detail no matter how big or small the job. We are familiar with many of the local council regulations, and are able to help you navigate project applications so your project stays on track and on time. Limestone blockwork is an ideal feature in many landscaping projects, offering brilliant colour and clean lines to accent homes and businesses. 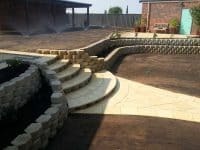 Looking Good Landscaping has been serving the Mandurah area, including the smaller suburbs of Safety Bay, Warnbro, Secret Harbour, Golden Bay and Singleton, for over 20 years. Our experts can help create a design and provide professional installation on a range of projects. We aim to provide exceptional customer service, and use the highest quality materials in all our projects. Contact Looking Good Landscaping today to arrange a consultation with one of our experts and begin your landscaping project.